The summit was opened by welcoming remarks from Ateneo de Manila University’s Dean of the School of Science and Engineering, Dr. Evangeline Bautista, and Country Executive Director of Conservation International—Philippines, Mr. Ricky Nuñez. 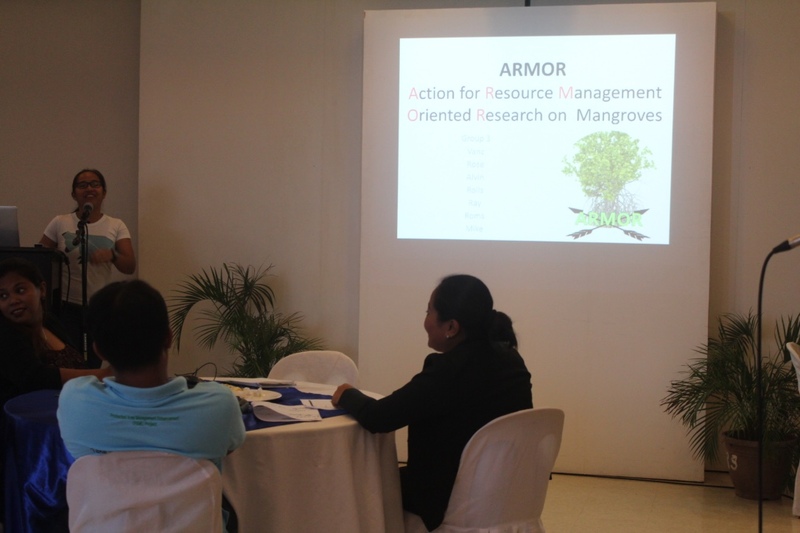 It was then followed by an introduction and overview of the Mangrove Summit by Project Leader Dr. Severino Salmo, III. Next, Dr. Miguel Fortes, a retired faculty of the University of the Philippines’ Marine Science Institute, presented the state of mangrove research and management in the Philippines. 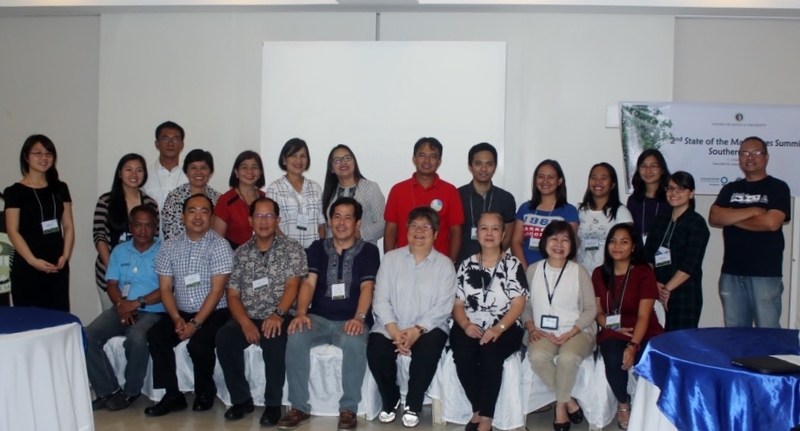 On the first day, delegates from Southern Luzon–namely Batangas, Cavite, Marinduque, Mindoro Oriental, Palawan, and Romblon presented their respective areas’ mangrove forest and mangrove management status. 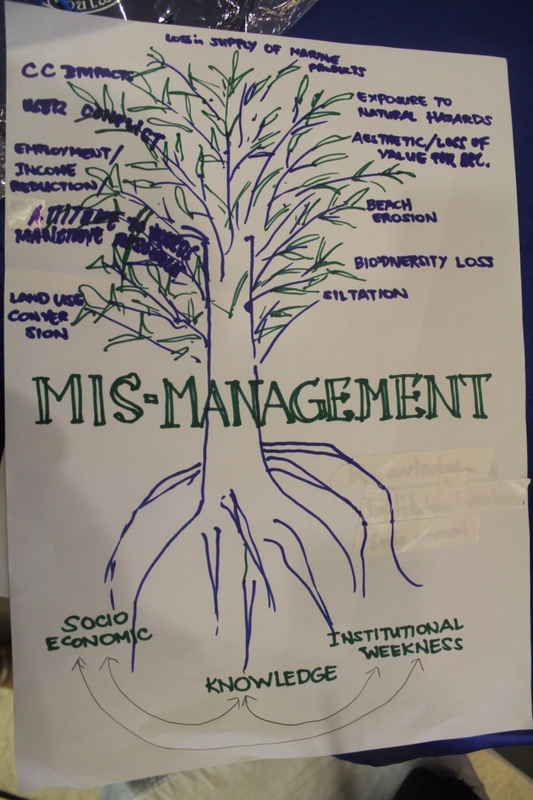 They were then given the opportunity to collaborate and identify similar root problems in their respective mangrove forests, the causes of these problems and effects that these bring about. 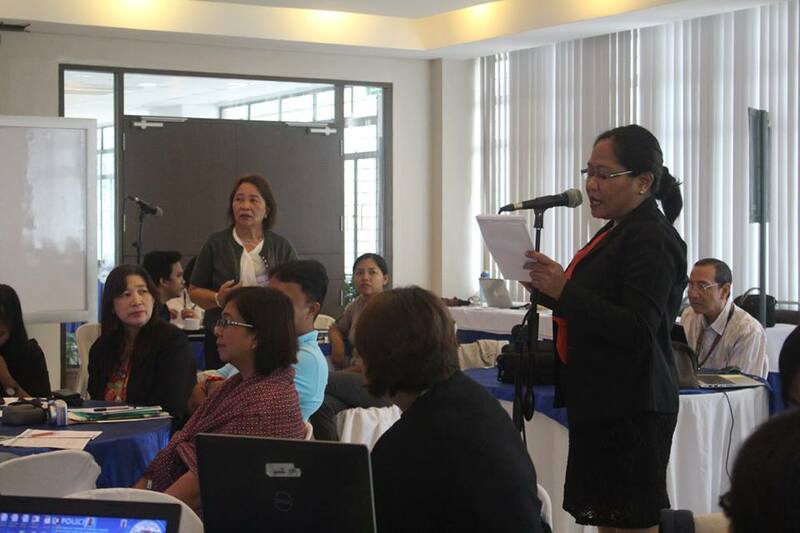 ERDB Supervisor Scientific Research Specialist and OIC-Chief of the Coastal Zone and Freshwater Ecosystems Research Division Ms. Carmelita Villamor answers questions raised by Ms. Anabelle Cayabyab, PG-ENRO of Cavite. 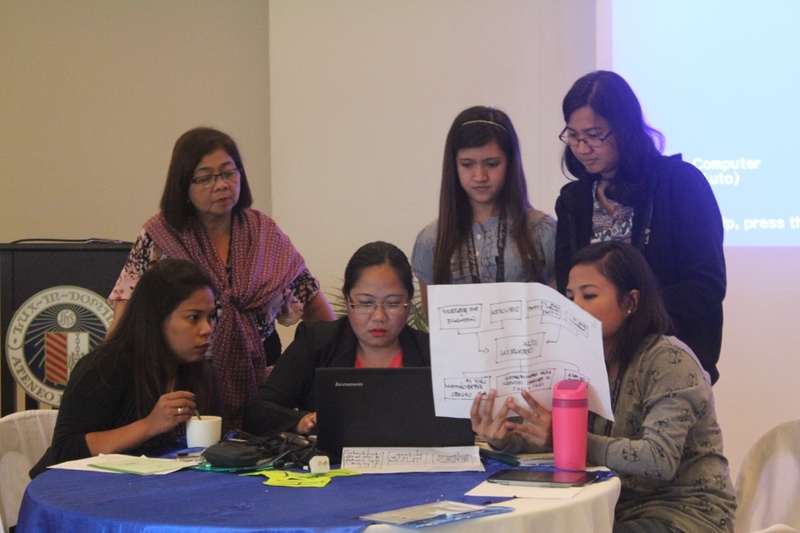 From these presentations, the Southern Luzon delegates were able to formulate possible action plans to solve the root problems identified from the first day. The summit was indeed a success. It provided an excellent venue for the delegates of Southern Luzon to discuss and learn about one another’s mangrove management strategies. The presentations from the scientific community also enhanced the delegates’ awareness on the ecological significance of mangrove forests, and the technologies available for mangrove management. The organizers would like to thank the delegates, resource speakers and guests for making this event a success. They would also like to thank the event’s sponsors: Conservation International—Philippines, and the Foundation for the Philippine Environment (FPE), for making the event possible. As a post-summit undertaking, the summit’s proceedings will be published and made available to the public through this website, by the first quarter of 2016. 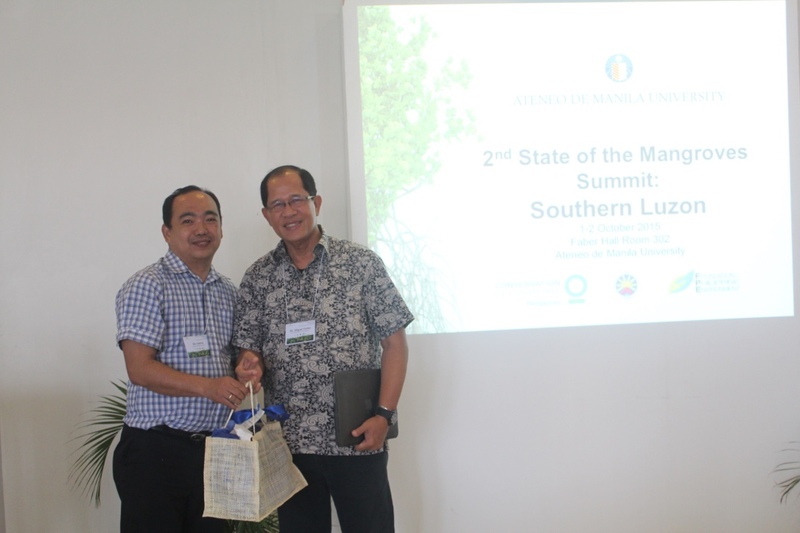 The accomplishment of this event encouraged the participants and organizers to look forward to the Mangrove Summit for Eastern Luzon, targeted to happen on the first quarter of 2016; and eventually, a National Mangrove Summit for the whole Philippines. 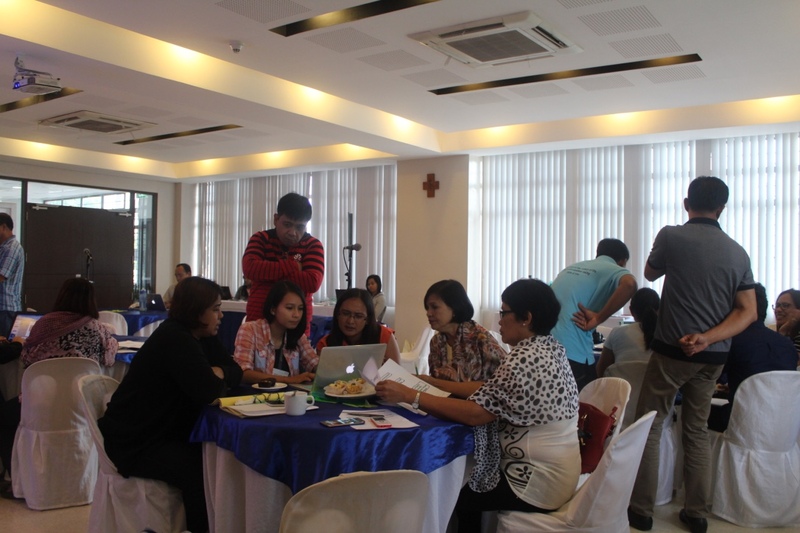 Visit our gallery to view more photos of the 2nd Mangrove Summit.